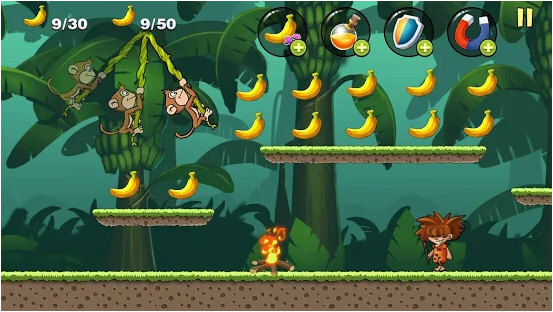 🍌 Banana Monkey – Banana Jungle is🍌 an amazing running and jumping adventure game with monkey eating bananas. This year, it hasn’t rained for a long time on the island which monkey kong and his family is living. So He has to find food for his family. but also many dangers like a savage, spider, fountain, bouncing flowers and so on. 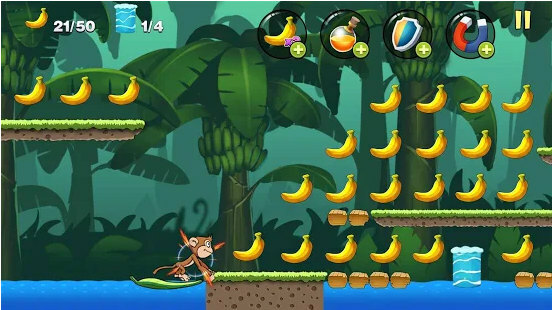 Please help monkey kong avoid dangers and collect bananas for his family. 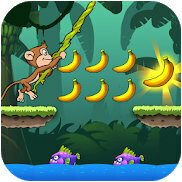 Great!Download Banana Monkey – Banana Jungle game Now! And start this wonderful adventure journey to help monkey kong!